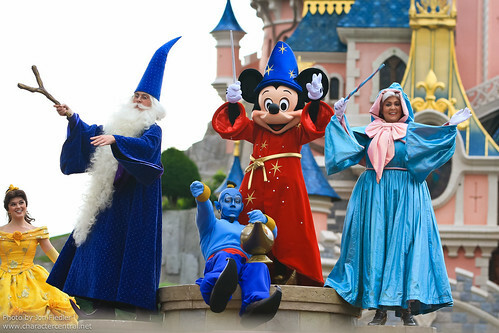 Mickey is still learning, after all these years, to be a sorcerer. He acquires the help of some very magical friends to guide him, leading to a magical finale! The show is no longer running, and will not return.